Welcome! 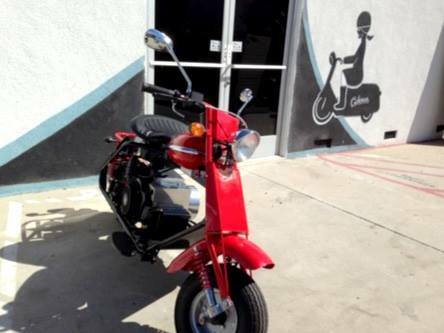 West Valley Cycle Sales is an authorized BMW, and Cushman Motorcycle and Scooter Sales, Service, Parts and Accessories Retailer. 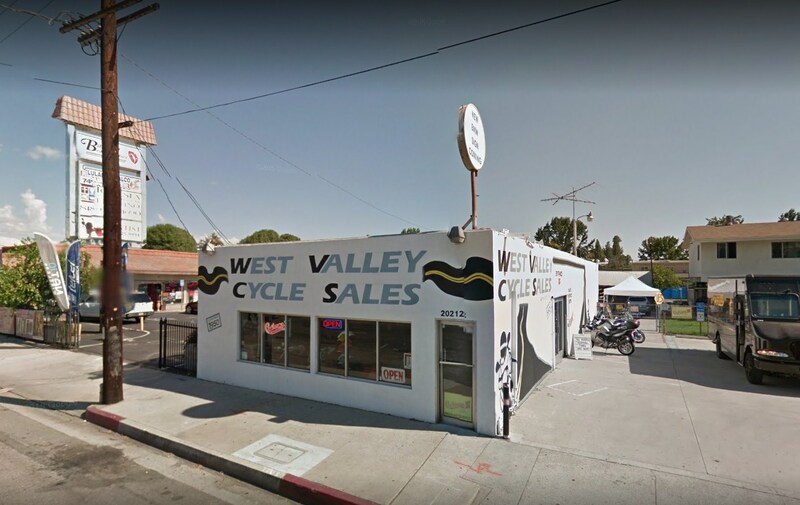 West Valley Cycle Sales is conveniently located in the heart of the San Fernando Valley. We are a family founded and operated business in the same location since 1950. Come by the shop and meet the staff and frequent visitors! We will work to match you to the bike of your dreams. There is a large selection of bikes ready to find their place as part of your riding adventure. Please reach out if you have questions or want to stop by for a test ride! The Cushman Scooters date back more than 100 years when the company was started in 1903 in Lincoln, Nebraska. As a part of American culture that spans over a century, we're proud to be the sole manufacturer in the country bringing American-made Cushman Scooters 2 to market. Today all Cushman Scooters 2 are handcrafted by skilled professionals and technicians in our factory in Gardena, CA. This premier lineup of Scooters is the result of extensive research, design & development, and American pride in engineering. 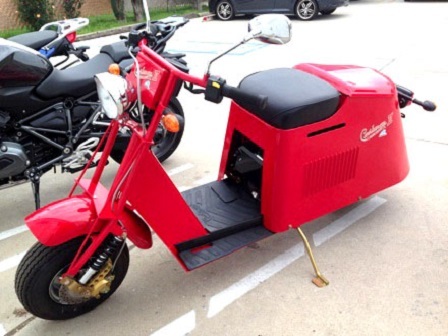 As a result, Cushman 2 has captured many accolades for its quality products, as well as for its drive to create a durable scooter, based on an American classic. But being made in America also means something more, it means that this is a great place to do business, live, work and remember what makes our craftsmanship a symbol of American pride.  Made in the U.S.A. means many things, but mostly it's a satisfaction guarantee that stems from our Cushman 2 factory to your driveways and garage. And it's a quality difference that lives and breathes with our Cushman 2 products. 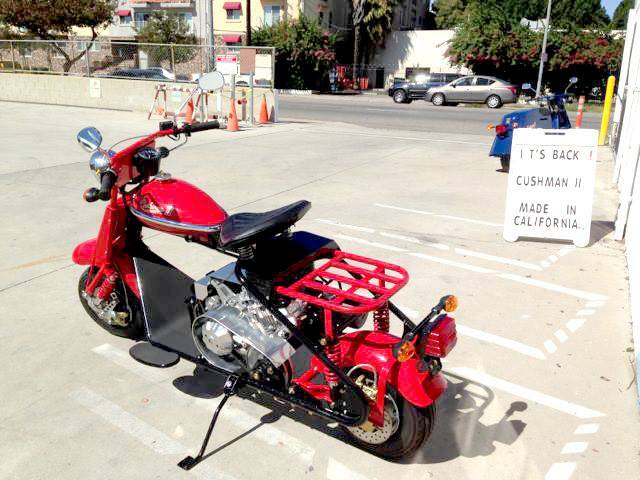 © 2019 Cushman Motor Scooter II Inc. All rights reserved.